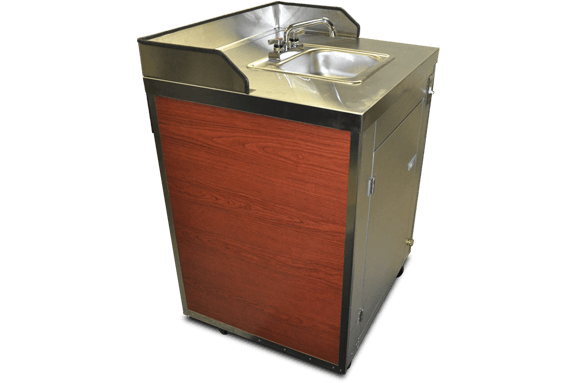 Portable concession support carts can be used alone or in groups to create dynamic enclosed service spaces. 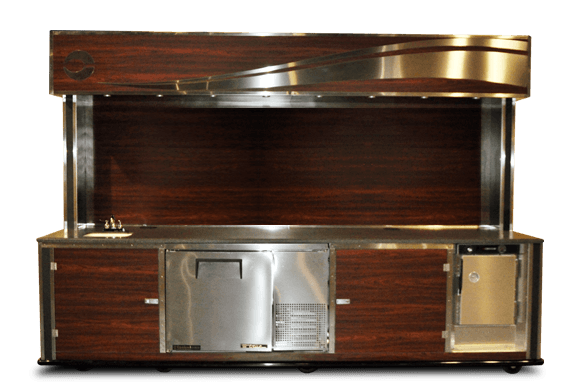 Whether you need one concession support cart or hundreds, all Top Dog Carts are manufactured on-site in our facility and built-to-spec for your business, venue, organization or franchise. Top Dog Cart’s portable concession support carts are designed for expanding indoor concession areas. These carts can easily be combined to create partitioned spaces or used alone. 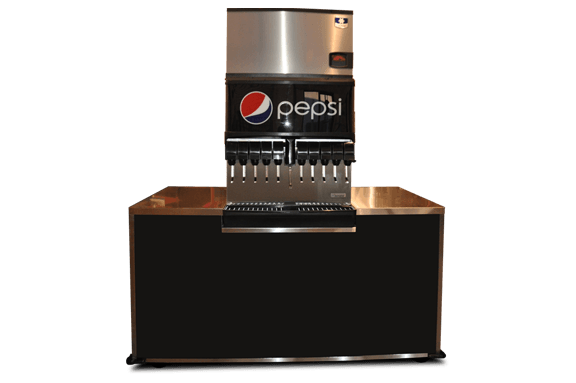 Portable Concession support carts allow you the freedom to set-up concession configurations based on event space and menu needs. Large event? 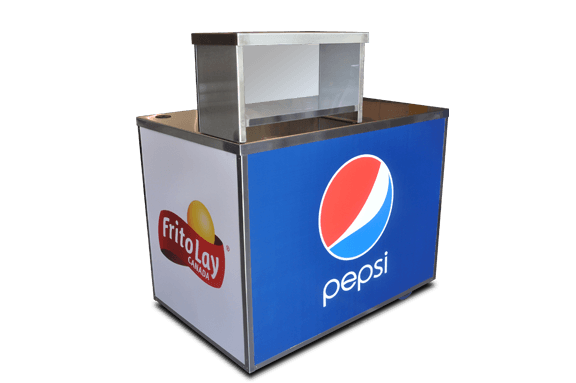 Place a full size concession cart at the front of your space. Add a back support cart behind to use as a holding or prep area. 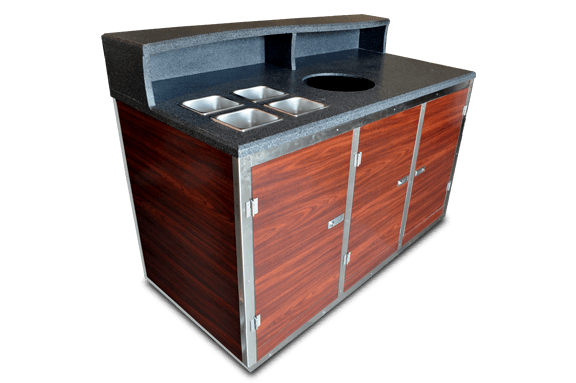 Add a condiment cart to the side, giving customers self-serve options to keep the service lines moving.